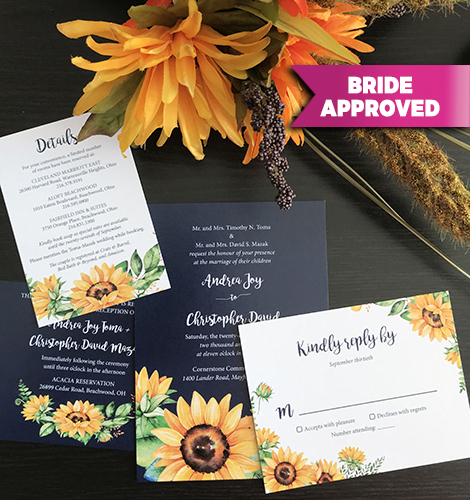 The music will fade, the flowers will die, and the food will be devoured, but your stationery will serve as a keepsake that will last a lifetime! Looking for save-the-dates, bridal shower invites, or wedding invitations? 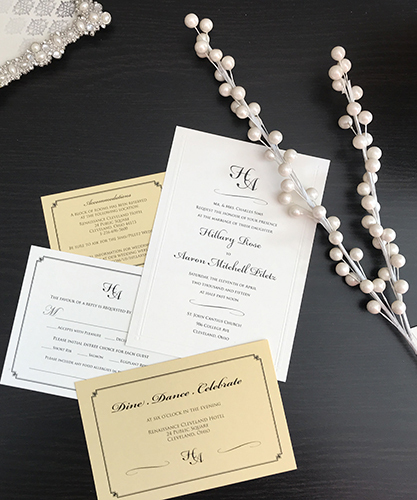 StreamlineCLE Wedding Invitations has it all! We can even create thank you notes that match your invites. 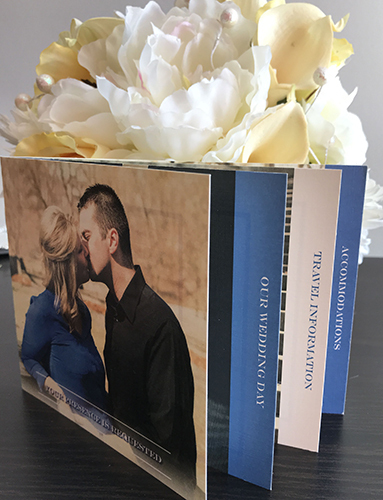 We tailor each and every invitation to your style, vision, and budget by developing a relationship! Let us make your first impression one that will wow your guests! Finally, consultations are free and made convenient for you. 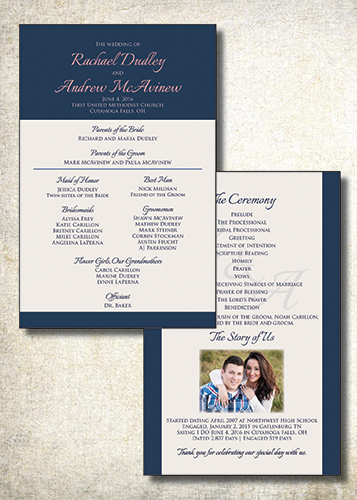 We are a commercial printer, invitations are just one of our specialties! Our favorite items to create are save-the-dates! It's the first piece that a couple send to their loved ones.